Train to make the team! 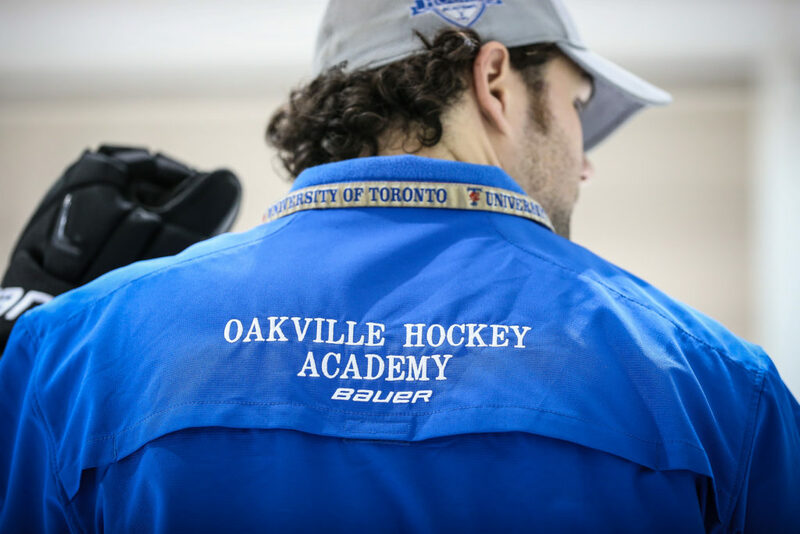 REP Tryouts are just around the corner; give yourself an advantage over your competition by training with the top Instructors in the Oakville area. Make that team you’ve always wanted. Do NOT go into this year’s REP Tryouts unprepared! 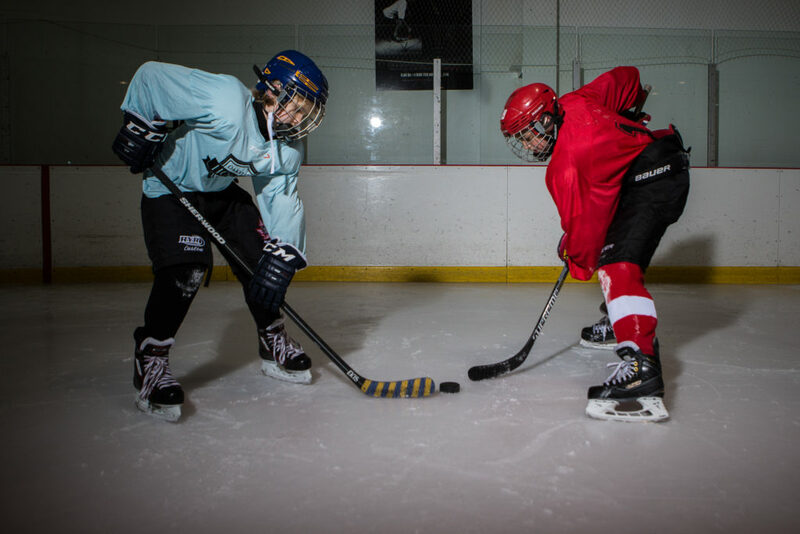 All Pre-Tryout Camps feature 1 hour of on-ice skill development per day, 4 days per week (Mon-Thurs each week). Ages 6-7 (Week 1) Register Now! Ages 6-7 (Week 2) Register Now! Ages 6-7 (Week 3) Register Now! Ages 8-10 (Week 1) Register Now! Ages 8-10 (Week 2) Register Now! Ages 8-10 (Week 3) Register Now! Ages 11-13 (Week 1) Register Now! Ages 11-13 (Week 2) Register Now! Ages 11-13 (Week 3) Register Now!